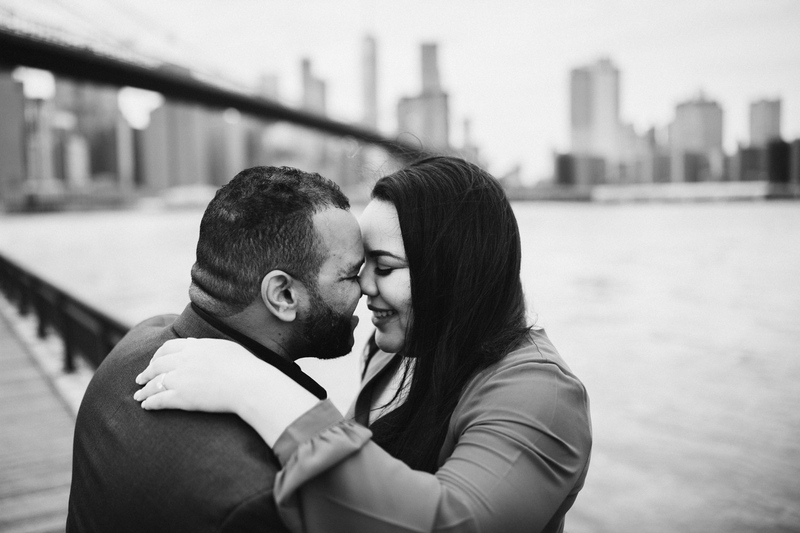 What do you want? 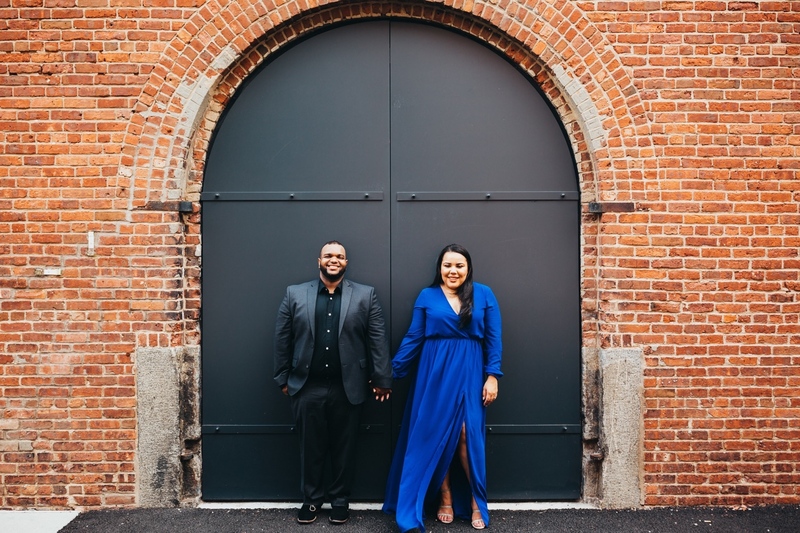 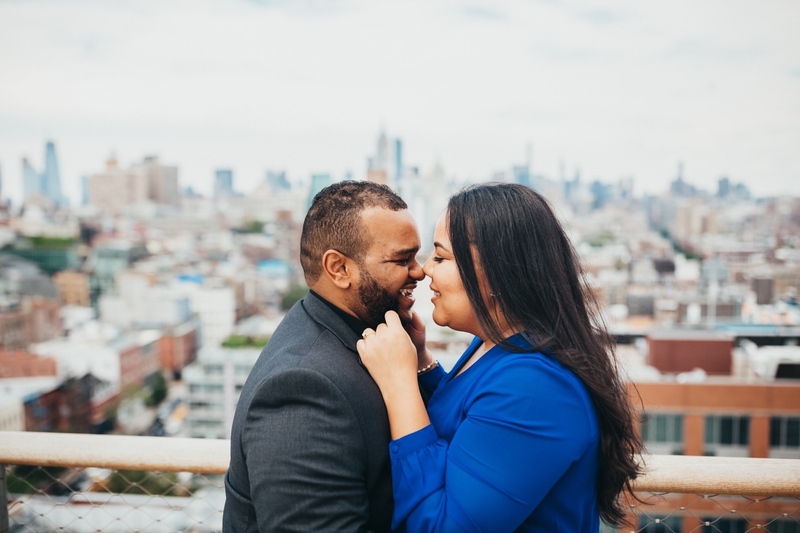 An epic NYC engagement session?  SAY NO MORE. 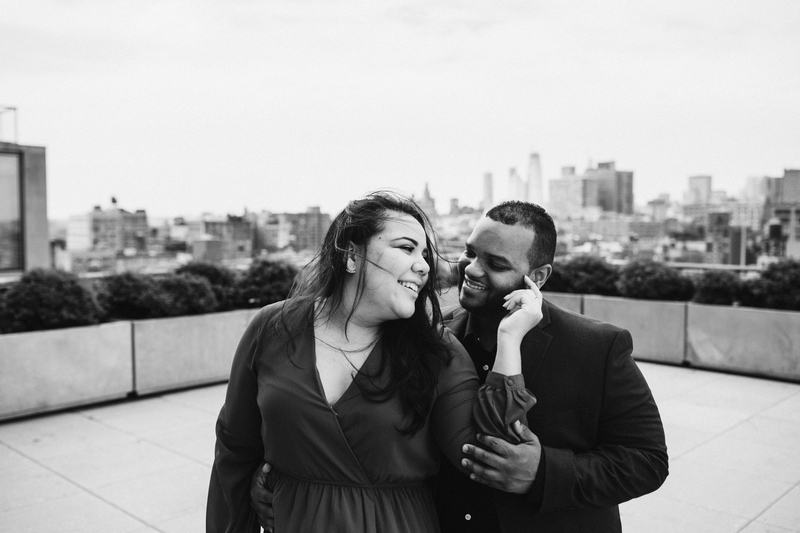 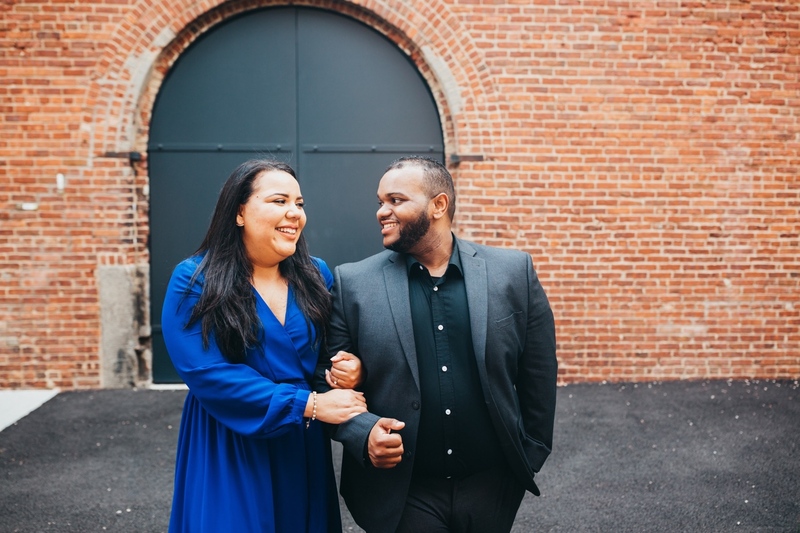 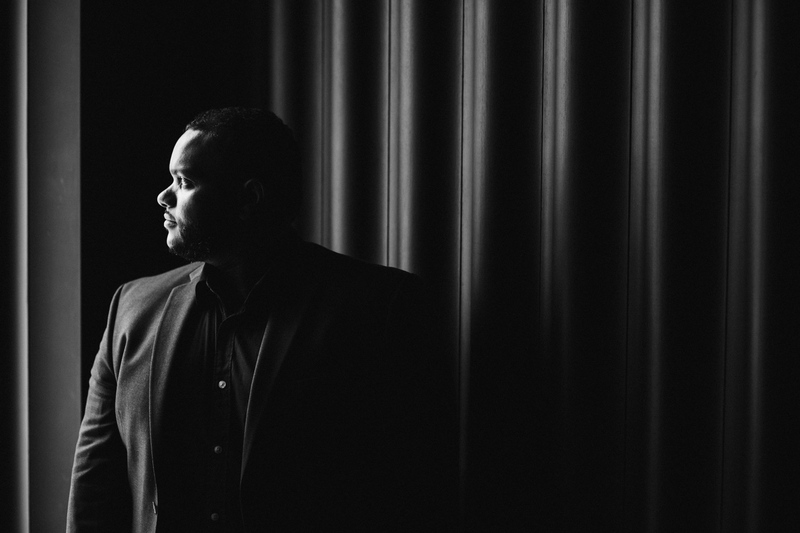 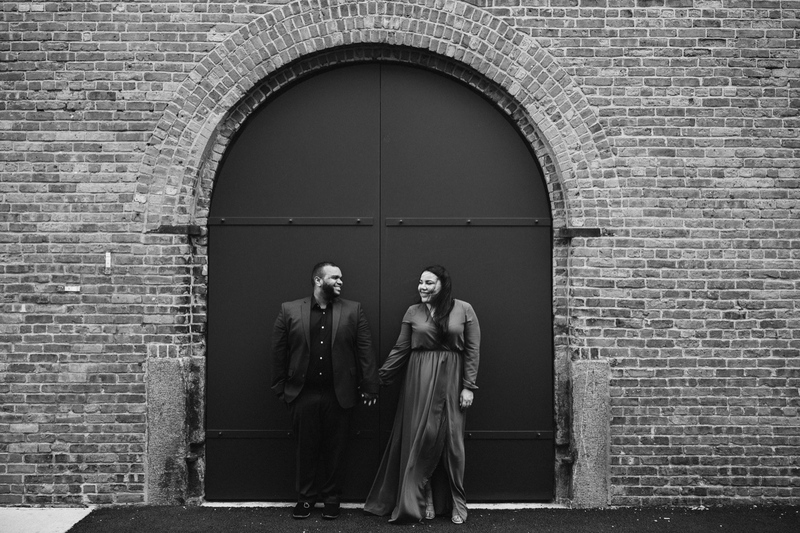 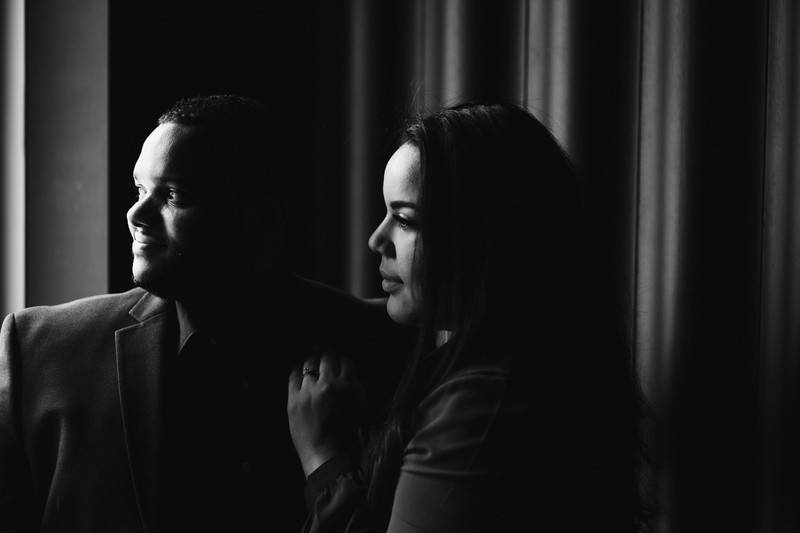 Take a look at Franchel and Milagros’ gorgeous session atop PUBLIC Hotel in Lower Manhattan! 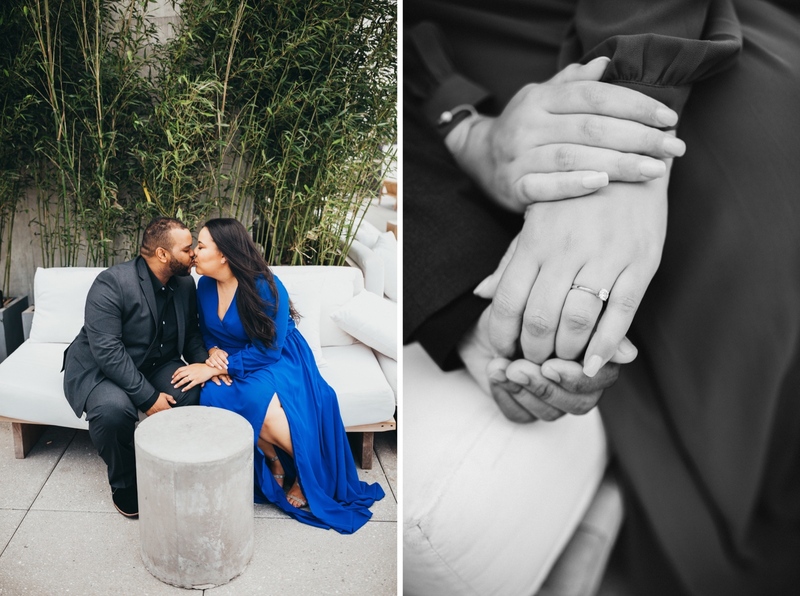 At Sea Shack Photo + Films we always make sure there’s enough time included in an engagement session so we don’t have to stress out about making it to all the spots! 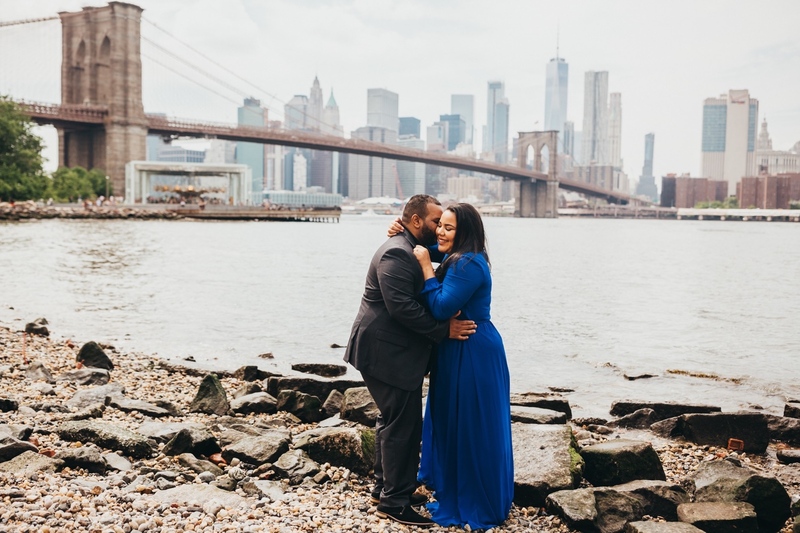 Going to both the rooftop and DUMBO was super important to the couple. 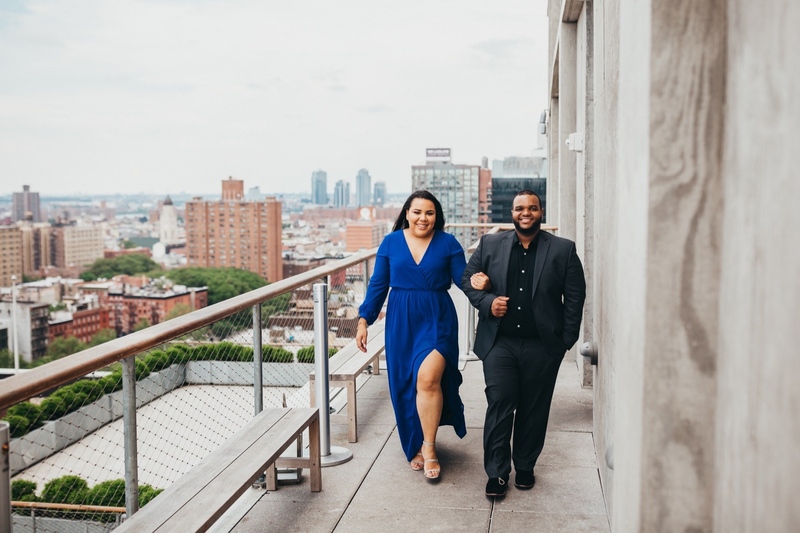 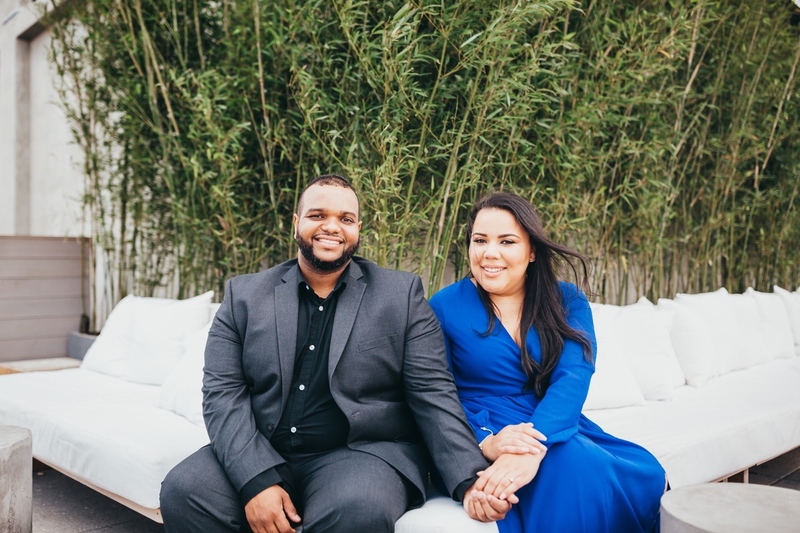 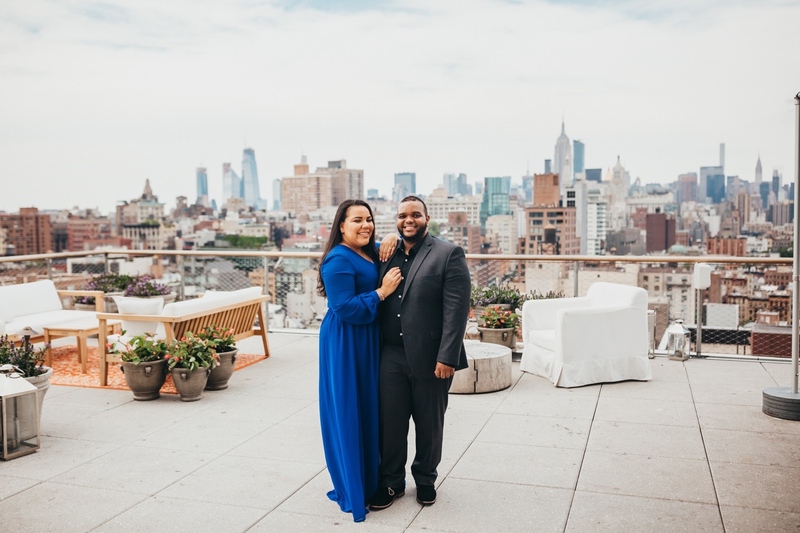 Almost a year before our gorgeous rooftop engagement session, this exact terrace is where Franchel popped the question to Milagros! 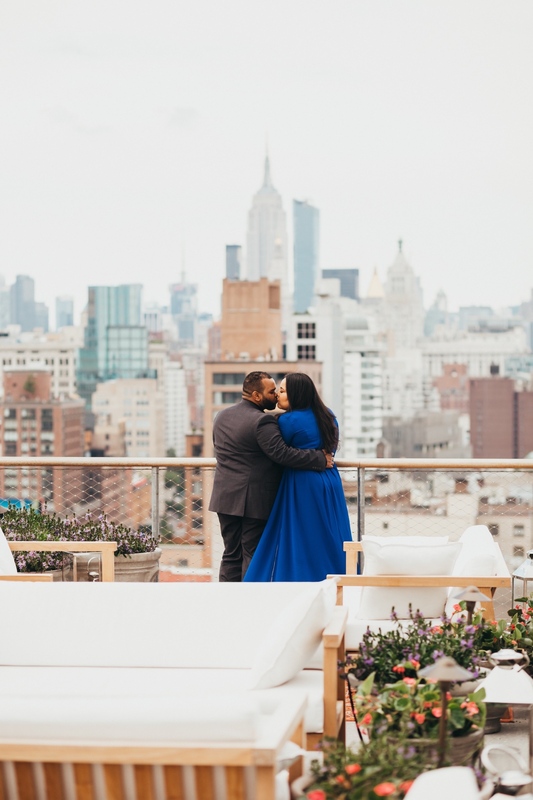 The stunning rooftop is located at PUBLIC Hotel in Manhattan. 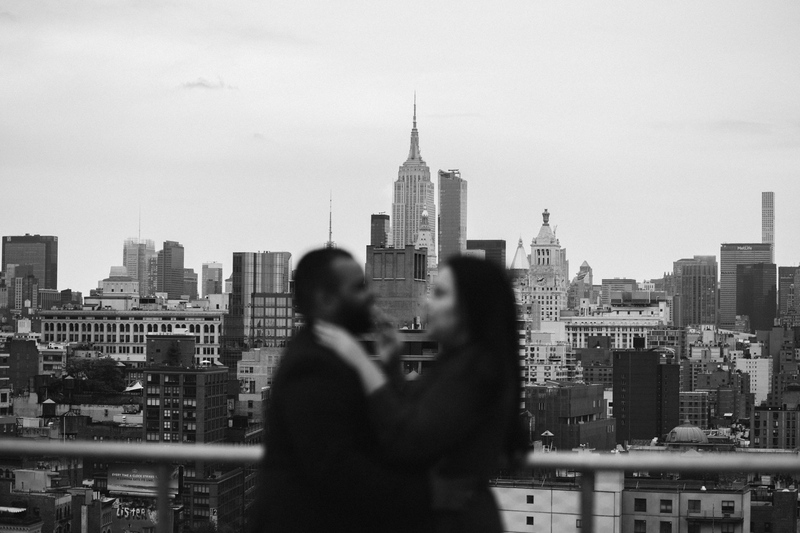 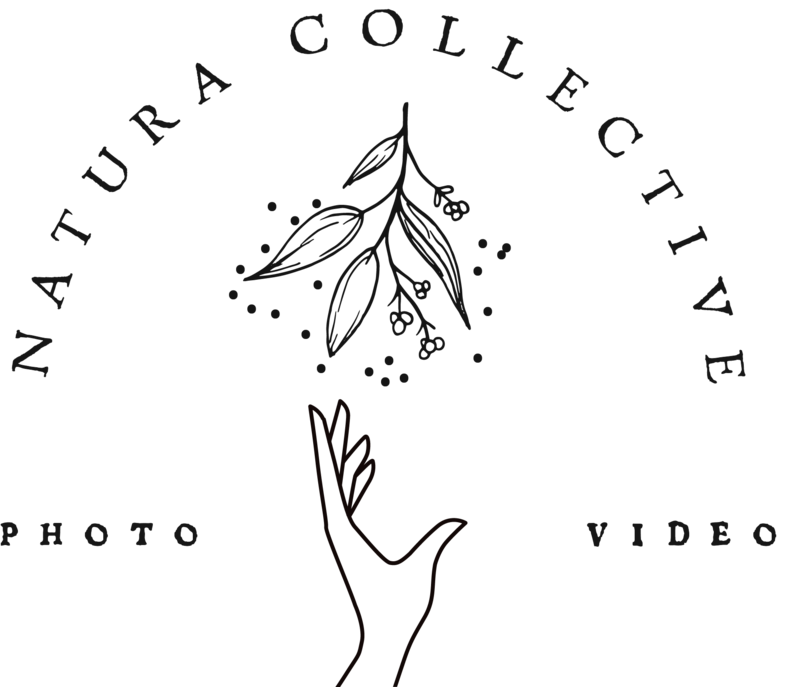 (215 Chrystie St, New York, NY 10002.) 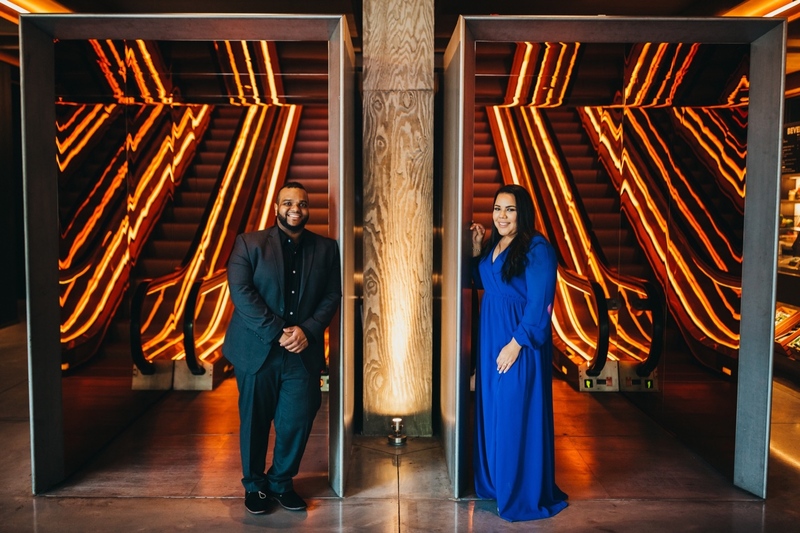 Make sure you make it all the way through to see how AMAZING the lobby elevators are. 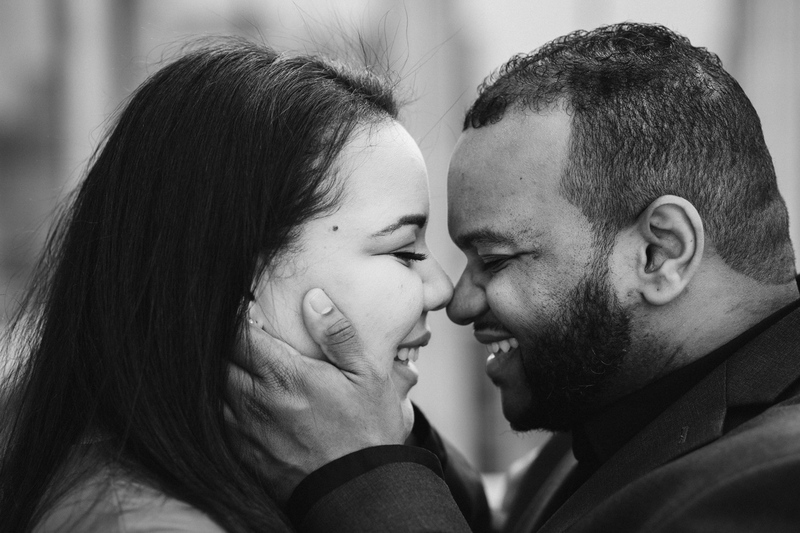 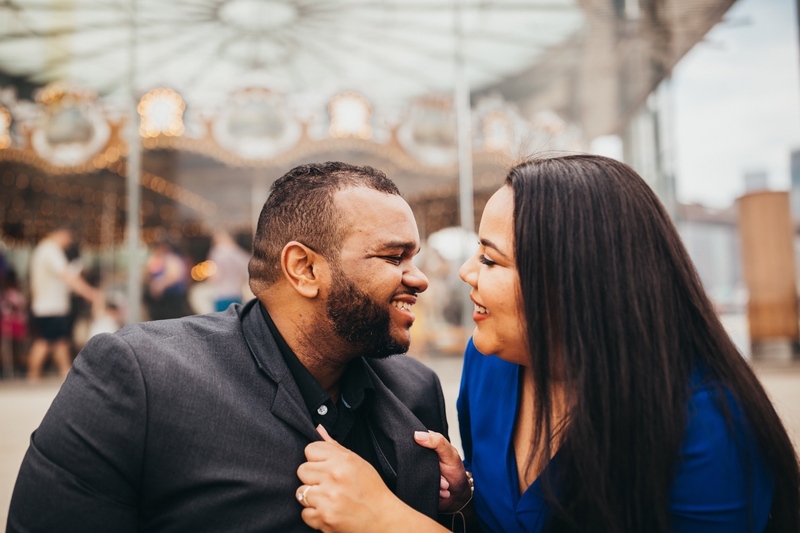 When planning the initial engagement Franchel was lucky enough to have Milagros’ sister to help surprise his soon to be fiancé! 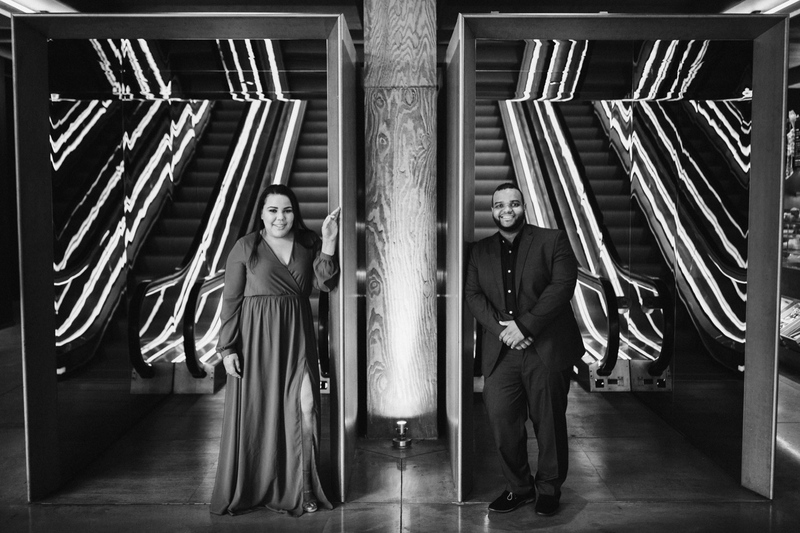 They found the exact spot and coordinated everything through PUBLIC’s amazing events team. 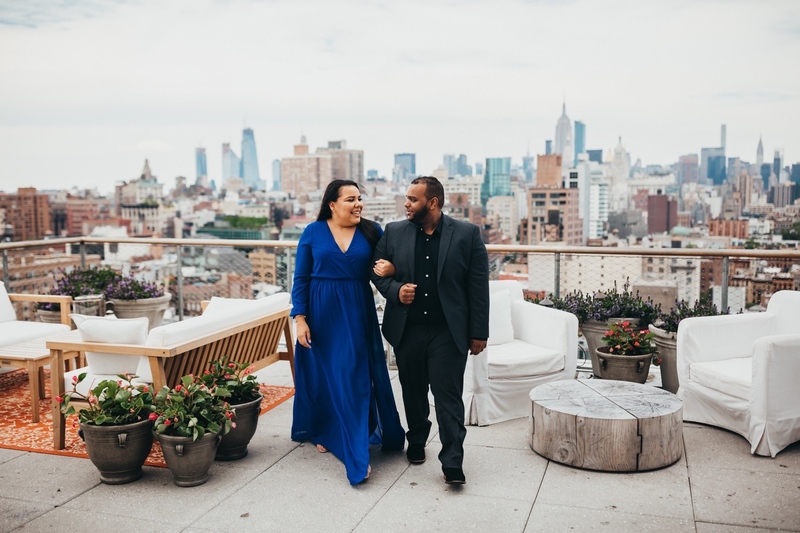 When it came time to do the engagement session they both quickly agreed a visit to PUBLIC’s rooftop for the engagement session was a requirement. 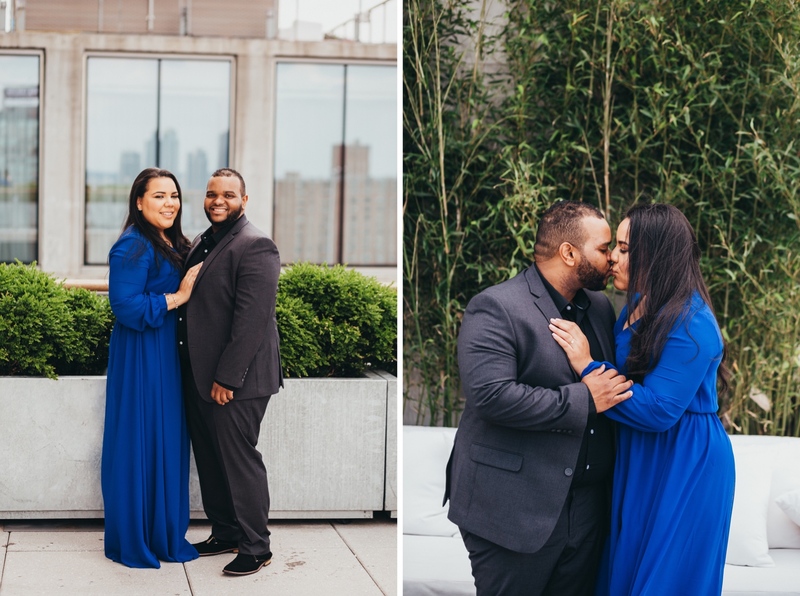 Scroll through this Manhattan rooftop engagement session and you’ll see just how happy they were to be back in that same spot. 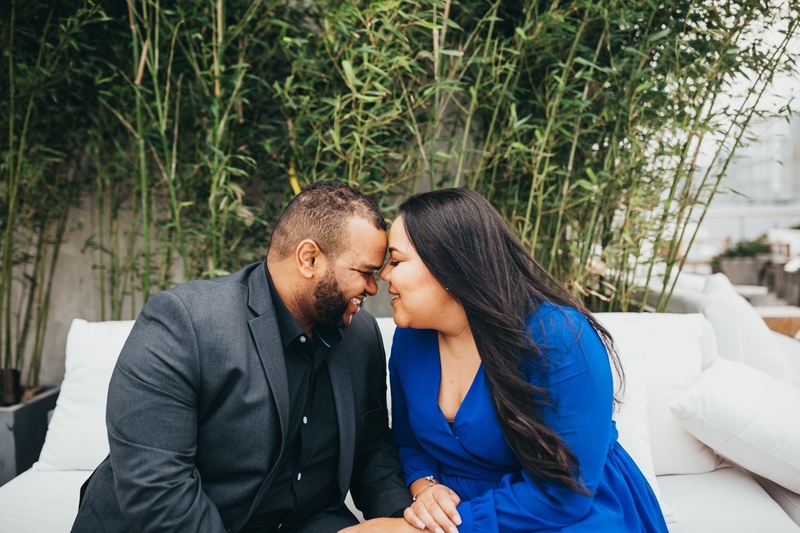 Neither one of them had ANY issues with making the other giggle, laugh, and dance around the rooftop with happiness. 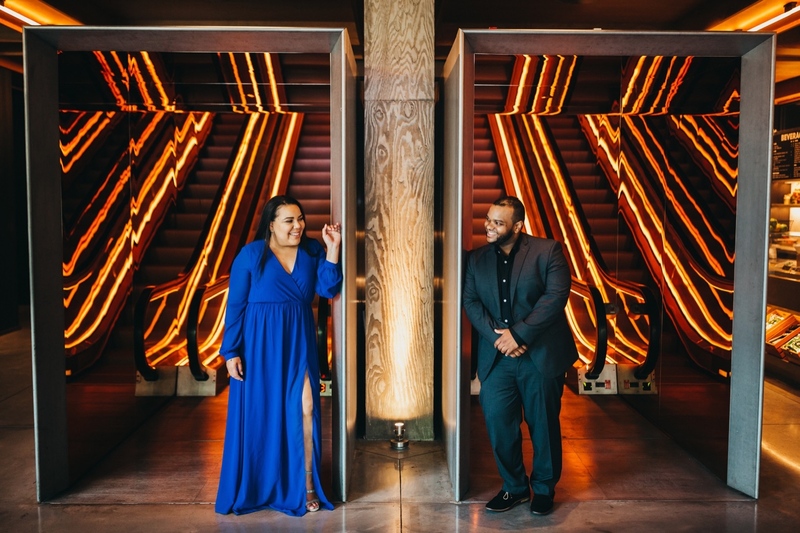 After the rooftop we had to stop by the futuristic looking lobby elevators and get a little editorial, at least in between hotel guests photobombing them! 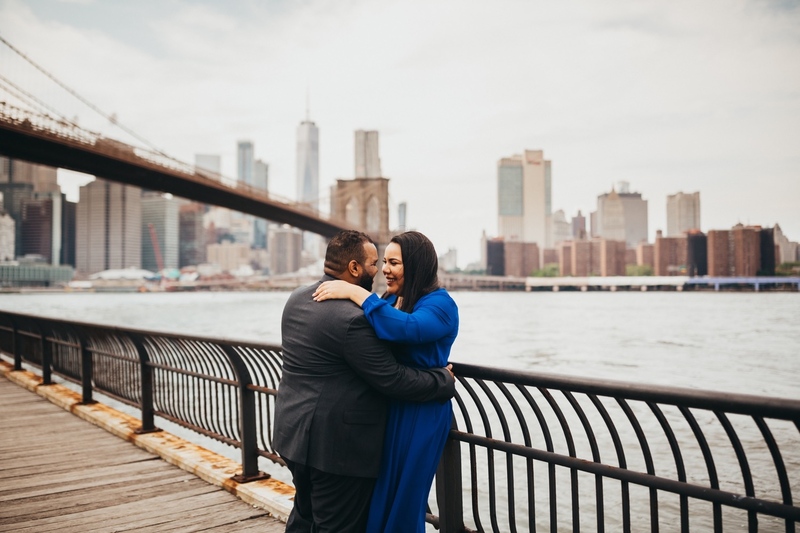 For another DUMBO engagement session take a peek at Katie and Chris‘s engagement session.